The Atlanta, Birmingham, & Atlantic Railroad Depot was built at the turn of the 20th century in the Spanish Mission Revival style. 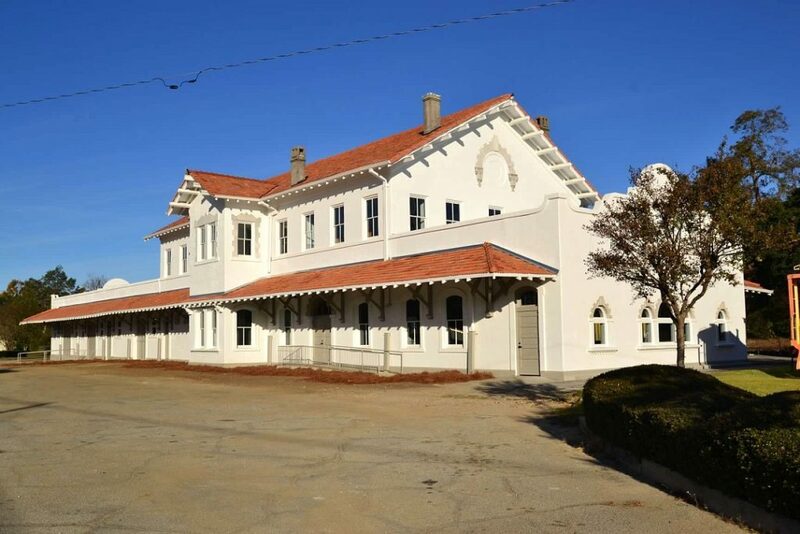 The City of Fitzgerald restored the depot with the help of GDOT and SPLOST funds as a center for tourism and repository for the city’s history. This restoration project included removing all non-historic building materials that had been added over the years and restoring original features including all beams and columns, wood floors, limestone lintels and the original staircase. It currently houses the Blue & Gray Museum and includes historic exhibits, a genealogy room, and a space for conferences and tourism offices.